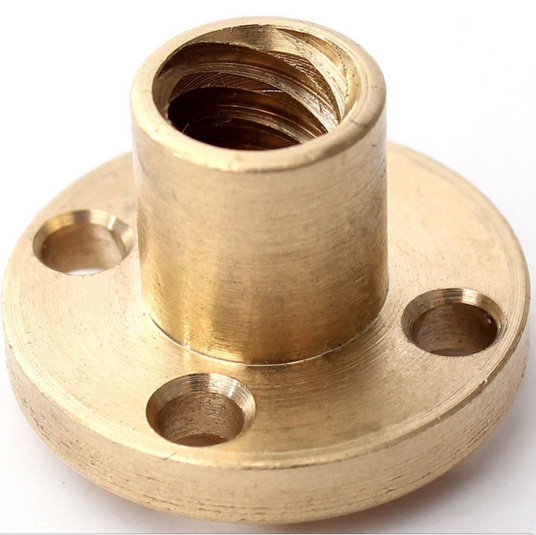 These are high quality super finishesd Brass nuts unlike cheap locally made stuff available in market. This nut is compatible with 10mm leadscrew with 2mm pitch and are double start. These nut are compatiable with Trapezium Lead Screw which we have on our website. NUTS once sold will not be refunded or replaced.